Mmm, this taco was really tasty! And I love their orange sauce, which everyone else loves by the way. They even sell the sauce by the bottle. Yum! 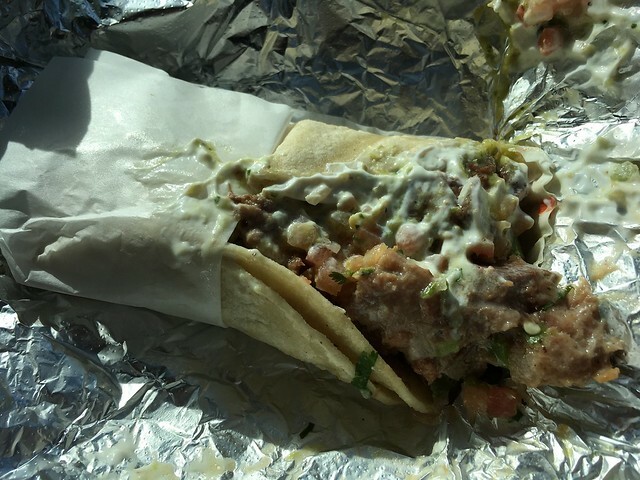 This entry was posted in La Victoria Taqueria and tagged food, lengua, mexicanfood, taco, tongue by vicentesf. Bookmark the permalink.